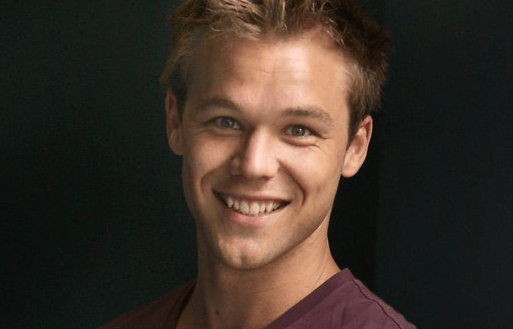 Lincoln Lewis has been cast in ABC network’s Venice, a Romeo & Juliet-esque pilot about the haves and the have-nots of California’s most seductive city, Venice. Deadline reports it focuses on two rival families, the Nances and the Carvers, and a forbidden and dangerous romance emerging between them as the families battle for control of Venice. Lewis will play Shealy Carver, the son of Lisa Carver (Jennifer Beals). Shealy was bitterly upset that his brother Chris jeopardized the family by spending six years in prison, and is stewing with poorly suppressed anger when Chris is welcomed home with open arms. This sounds like it belongs on the CW. Shealy? What kind of name is that? Itake it that show he was in on Nine last year won’t be coming back? Sounds interesting. Great to see another Aussie getting an opportunity in the US. Lets hope the show gets picked up and is a success. I keep thinking, of poor Rachel Taylor. Every show she has been on has been cancelled. I wonder if she regrets leaving Grey’s Anatomy to do Charlies Angels. Venice as in Venice Beach or a fictional place?